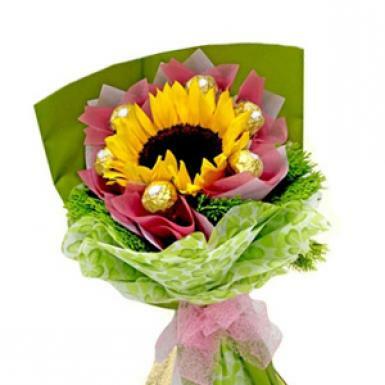 Free Delivery applies for order within Klang Valley (Kuala Lumpur, Petaling Jaya, Selangor, WP). 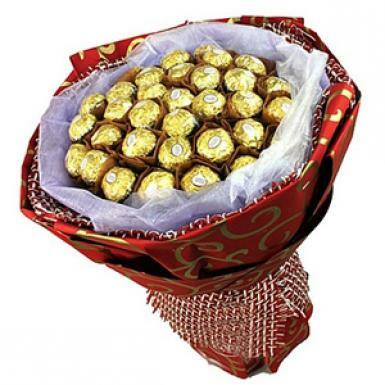 For outstation delivery within Malaysia, deliveries are for working days. 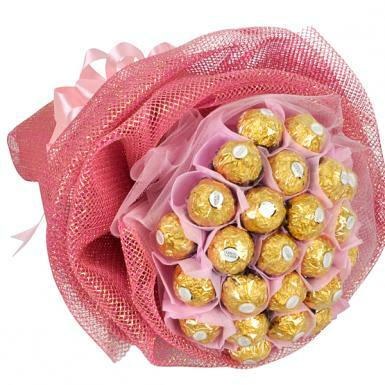 For Ferraro Rocher Bouquet only without fresh flowers, kindly allow at least 3 working days notice where gift will be delivered via courier. 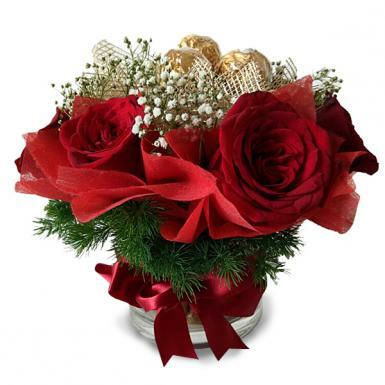 Please refer to the Notes on the Gift item to determine the mode of delivery. 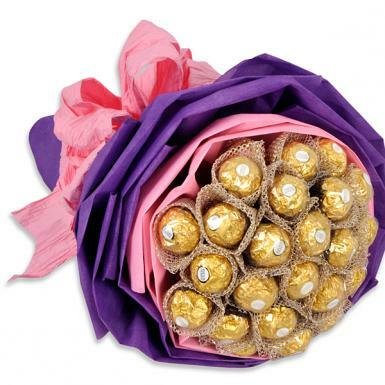 Contact us @ Pods & Petals Giftlab at +603-78830233 / +6012-6915200 or sales@gift-lab.com for enquiries. 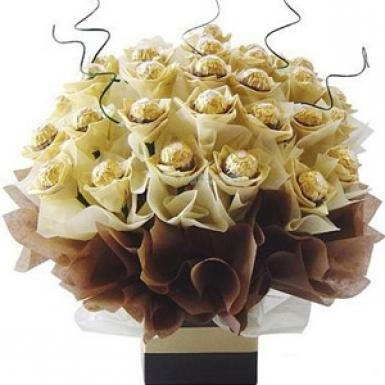 More Flowers & Gifts ideas with our Affordable Posy Flowers, Live Potted Orchids, Gourmet Cakes, Decadence Chocolates, Perfume For Him and Perfume For Her.